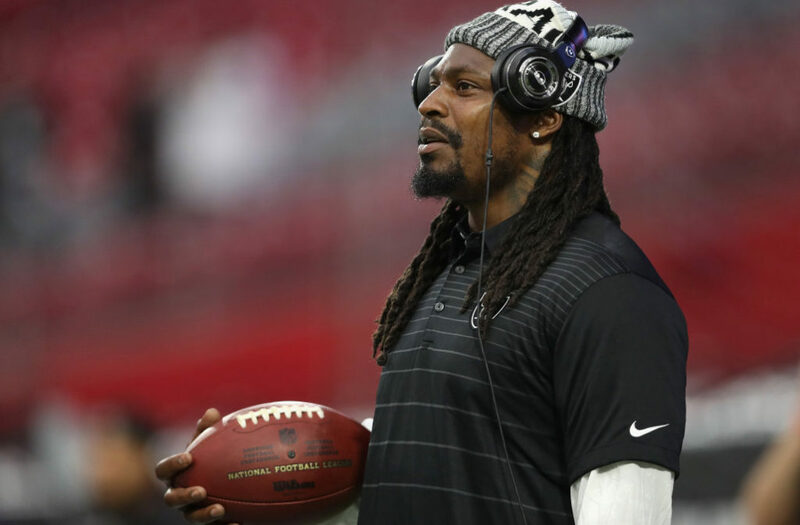 Word is Facebook is paying Time Warner’s Bleacher Report millions for a reality show on NFL Oakland Raiders running back Marshawn Lynch. The reality show is called “No Script” and will launch at a time when Facebook, Amazon, Netflix and others are spending billions on original content. The Wall Street Journal is reporting that Facebook is planning to spend up to $1 billion on original shows. “No Script” will start streaming this month (September 2017) and will have eight 10- to 15-minute episodes featuring Lynch (who is returning to the NFL this season after retiring in 2015 from the Seattle Seahawks). The first episode has Lynch taking racecar driving lessons.